It is an unfortunate fact: When one is not dancing or stressing out, a feis can become mind-crushingly boring. This is especially true if you are not one for watching other dancers. As both a dancer and, at times, a spectator, these are some successful things I’ve used to help keep boredom at bay. Practice. If you find yourself chafing at inactivity, then excuse yourself into the hallway, put on your iPod or MP3 player and run through your steps a few more times. Just remember to have someone watching the clock in the room to alert you when your competition is coming up. And remember not to over practice or risk running out of energy during those important moments on stage. Read a book. This works particularly well when stretching. Get into the stretch, pull out a book and dive in. Whip out some cards. 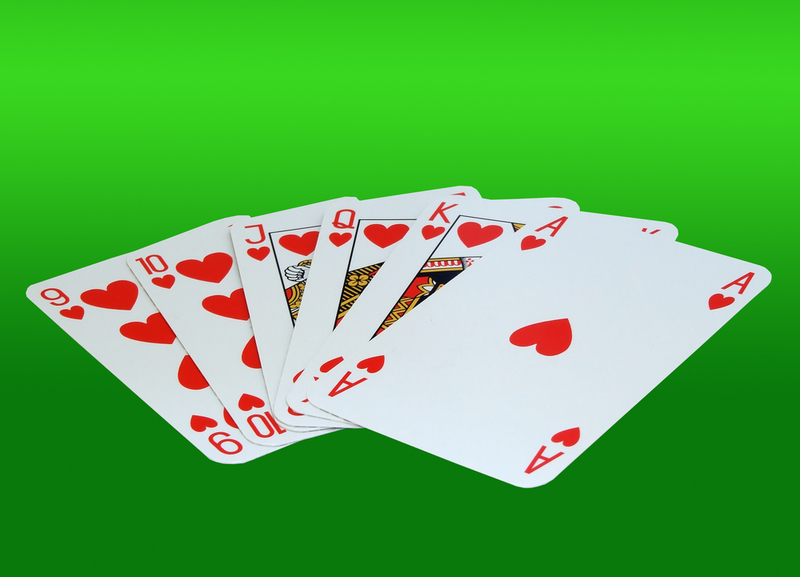 Bring along a deck and try engaging other spectators in card games such as poker, gin rummy, or 21. If nothing else, you can play solitaire with yourself. Just ensure you are not distracting dancers, judges, or musicians. Come equipped with your laptop. And don’t forget the earbuds and power cables at home. Check with the venue staff for WiFi information. There isn’t any? Whip out a DVD or calming CD to keep you relaxed. Engage in a mini magnetic board game. Forgo the regular, bulky ones as it takes up too much space and you risk losing pieces, and bring out this mini box of fun. You can even continue a game on that dreaded long car ride home from a feis, too. Tote a notebook. Write a story. Take notes on what other dancers are doing. This could into a roving dance journal of sorts that will be fun to read years after your competitive career. What are some things you do to beat boredom at a feis? Let us know.